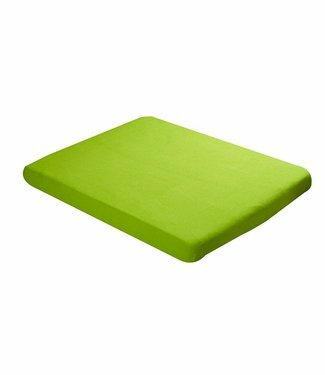 Colorful range of fitted sheets for baby beds and children's beds, plain and with prints. 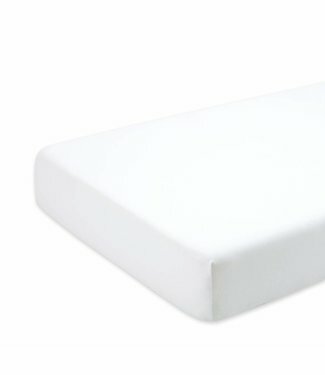 Fitted bed Jersey 70x140cm Plum from the brand Bemini. 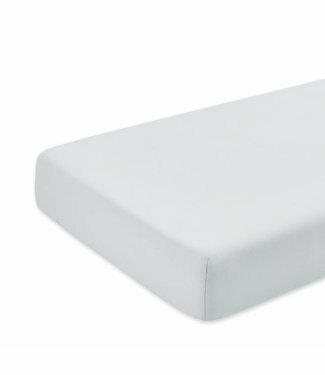 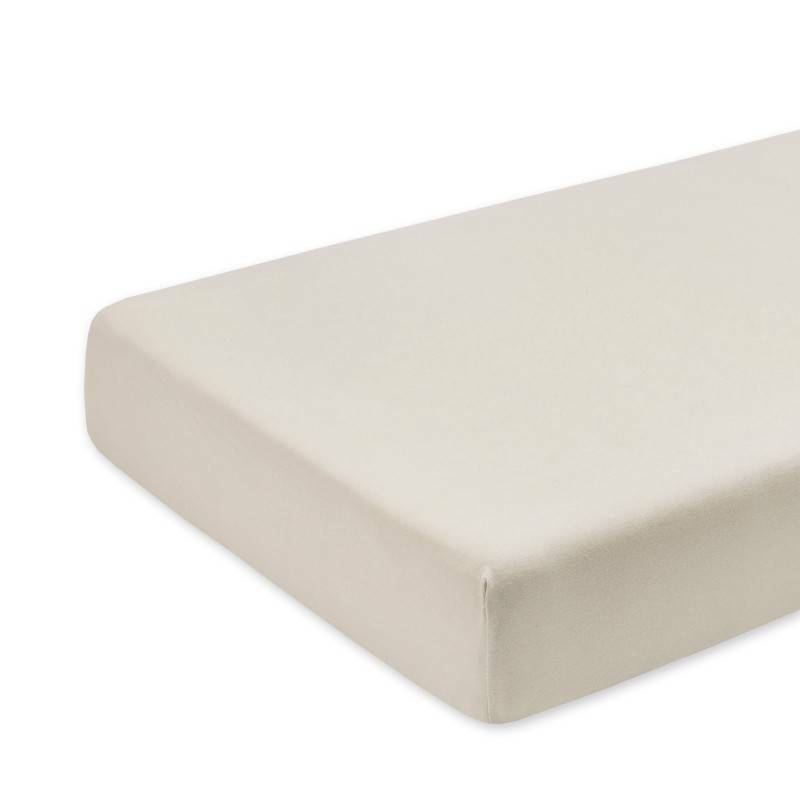 Pure ..
Fitted sheet 70x140cm Sesame from the brand Bemini. Pure ind..